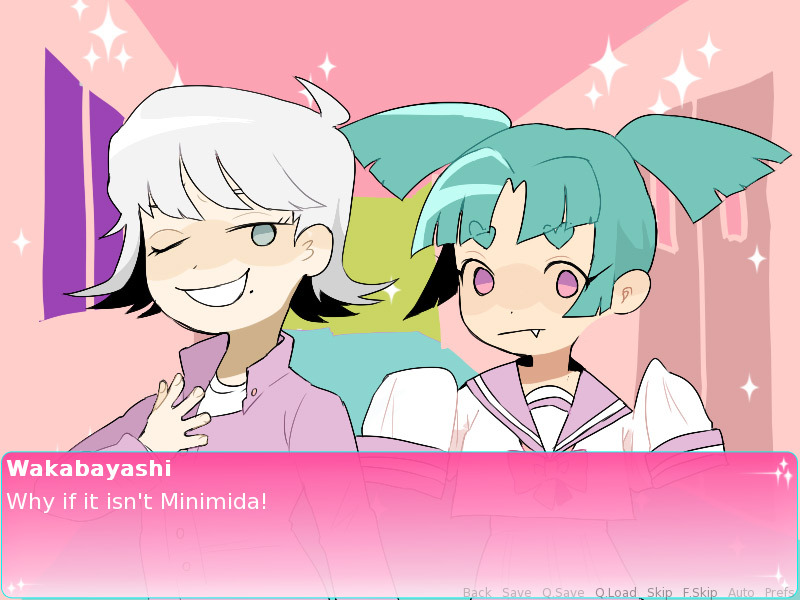 "A short visual novel about murdering your boyfriend!" 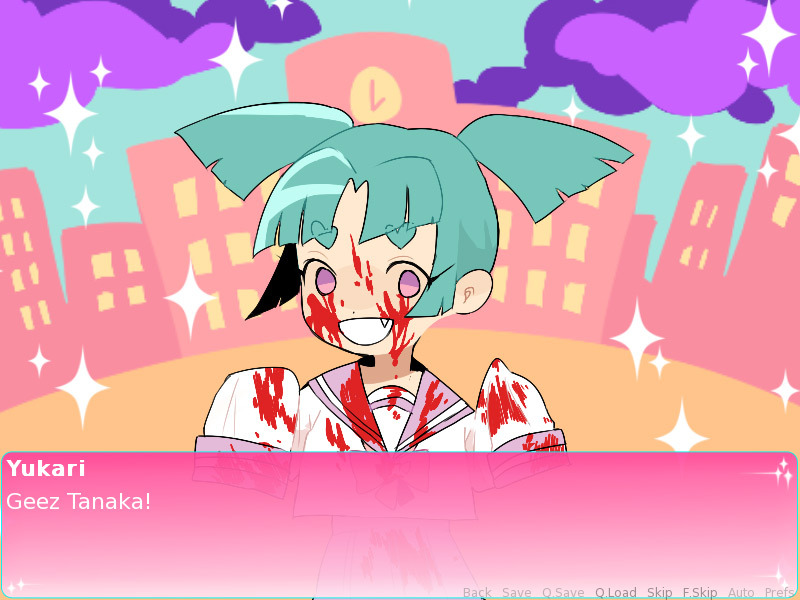 Liar Liar is a short visual novel heavily influenced by our favorite game Yandere Simulator where you play as a middle school girl who is hell bent on murdering her boyfriend who has done some kind of heinous deed to her. The happy cartoon animation in this makes the actual topic of the game not seem quite as dark as it truly is but it’s all in good fun and the bouncy music used throughout may make you forget that this is a game not just about murdering your boyfriend but anyone else who happens to get in your way, you also make a very helpful ally whilst on your murder spree and she will come in very useful especially when your school uniform happens to get covered in blood and you need a change of clothes so as not to be caught by anyone! 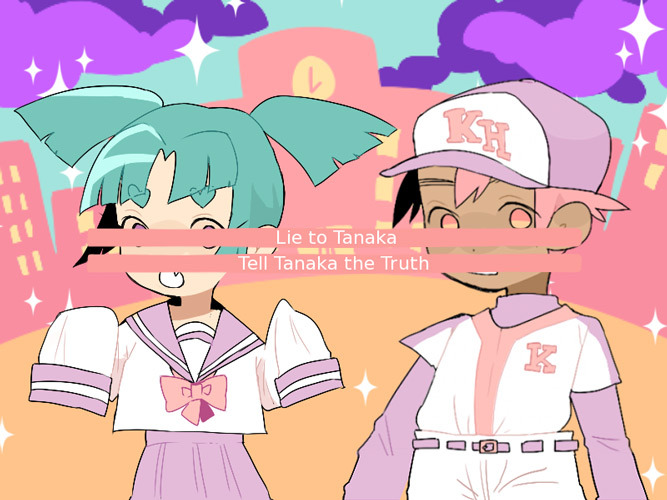 Fans of Yandere Simulator will almost certainly enjoy Liar Liar but it would be nice if the game went on for a little longer as it can be completed in around 10 minutes however it is a fun and enjoyable experience. You can download Liar Liar here for free.